The Delaware KIDS Fund has organized a camp out for coats! 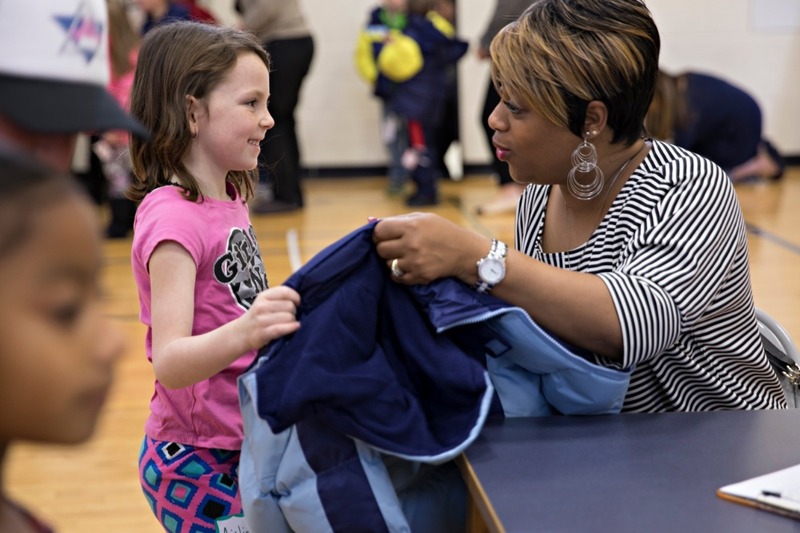 In partnership with Operation Warm, we are raising money for new coats that will be donated to students from local schools. Sadly 72% of the students at these selected local schools live at or below the poverty line! 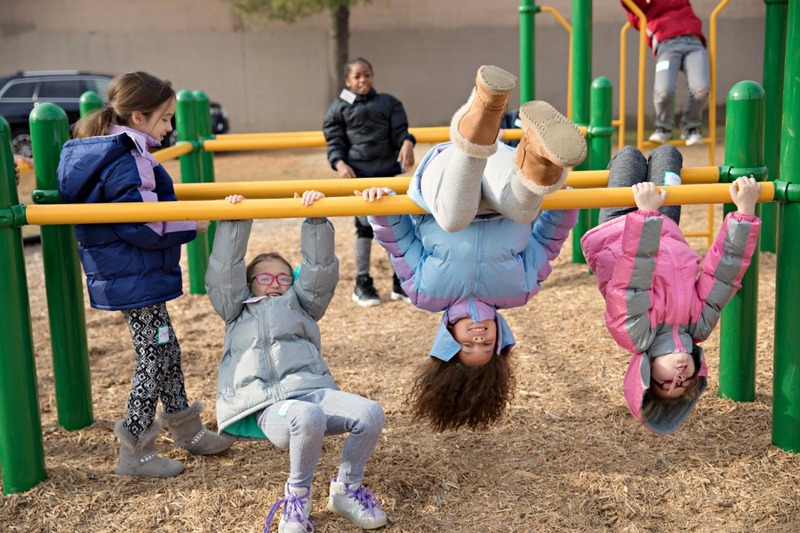 A brand new coat does more than keep a child warm, it promotes confidence, school attendance and outdoor play. 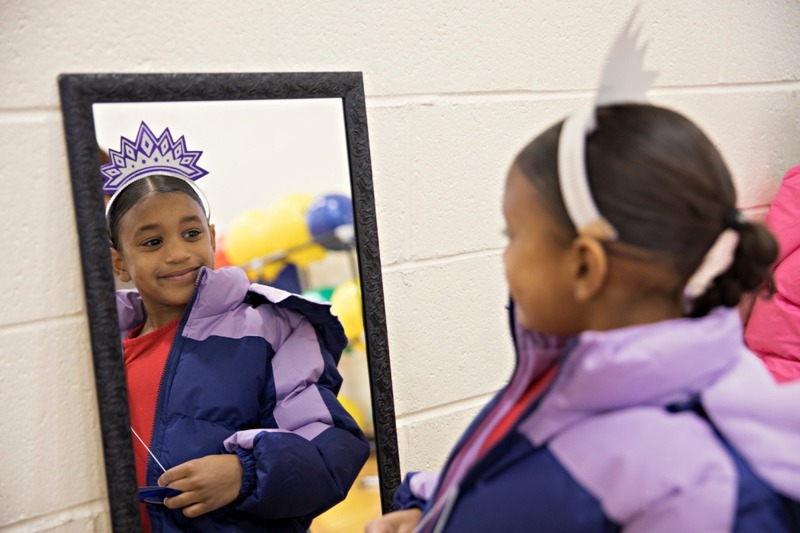 We'll be camping in Newport, Delaware on November 16 & 17, together we can reach the fundraising goal which will provide 1,800 local children with a new coat just in time for winter! 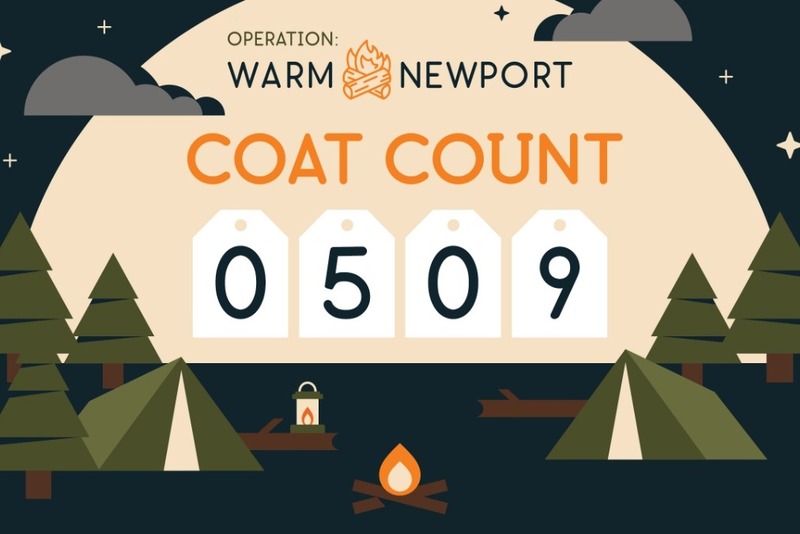 Last year over 1,600 coats were handed out to children in Newport. Additional donations have came through offline this week, bringing the coat count up to 509.